First of all, thank you for pausing with me yesterday. Now, today let's tackle shopping for teens. They can be a fickle crowd, and there is such a fine line between cool and uncool. I think I managed to land on the right side of the line with this collection of picks. First, you've likely heard of a little publishing and film sensation called Twilight. 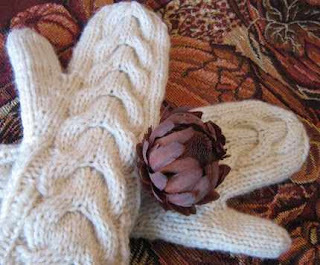 Well, word has it that, Arly knits gorgeous mittens inspired by the character Bella. These particular ones are a one- of-a-kind variation in beautiful natural cream. Now maybe you don't want to encourage your teen girl to spend more time in the bathroom, but I guarantee this is a bath treat that she will love. 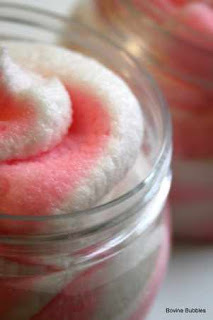 This bovinebubbles foaming bath and shower dough in candy cane twist looks good enough to eat. I've been advised not to, though. And, if she hasn't time for that nice long soak, but still wants to smell all whiffy in a good way, a swipe of Zzing roll-on perfume from themefragrance should do the trick. 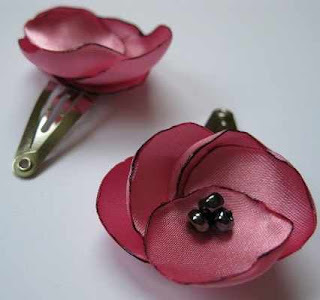 To help her finish accessorising for a night out (at a well-chaperoned school dance, of course), these perfectly posh flower hairpins from foursevendesign would be perfect. And lastly, for the girl that has everything, she probably needs a cozy place for it all. 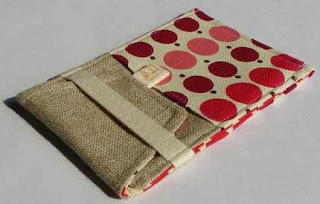 Maybe a cute ipod/iphone cozy from downstairsDesigns? Now, step aside girls. Its the boy's turn. Easily, one of the coolest items that I have come across is this belt buckle from 2ReVert. 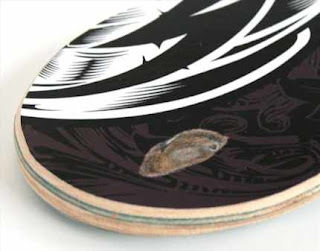 It is made from a recycled skateboard. 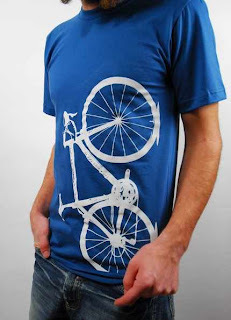 To go along with it, how about this great bicycle T from Vital. 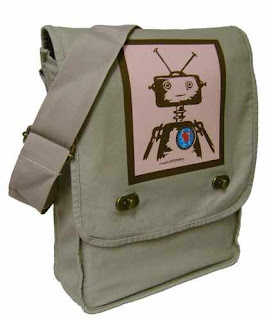 This fun yet practical, "RobotGeek in Love" messenger bag from craftierobot, would be a sure hit as well. And finally, a little geekery would surely be welcome. 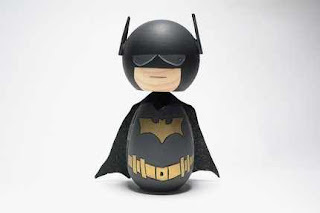 How cool is this batman "l'il fatty", by jbfatcatstudio? Hopefully that helped ease the gift selection anguish. Tomorrow, we will work on gift selections for co-workers, friends, and secret santas. We will also prepare for those inevitable, "ooops, I forgot to get you something" moments.